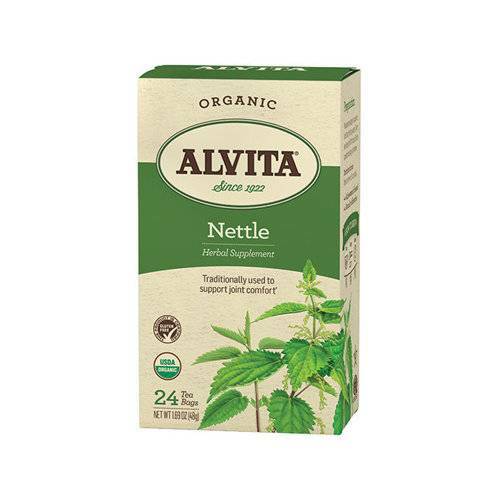 Small wonder that so many consumers trust the Alvita name. Today, it stands for more than 100 different teas, including classic single herb varieties, and our unique Alvita blends. The package you hold in your hand combines ancient herbal wisdom with modern traditional science, and brings to you all the richness and benefits of herbal teas. This philosophy is the very reason why you will find sensible, English pillow style tea bags that are oxygen bleached, not chlorine treated. And why you won't find any strings, tags or staples.